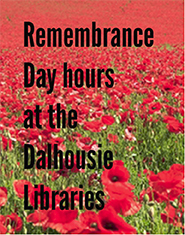 Along with the other libraries in the Dalhousie University Libraries system, the W.K. 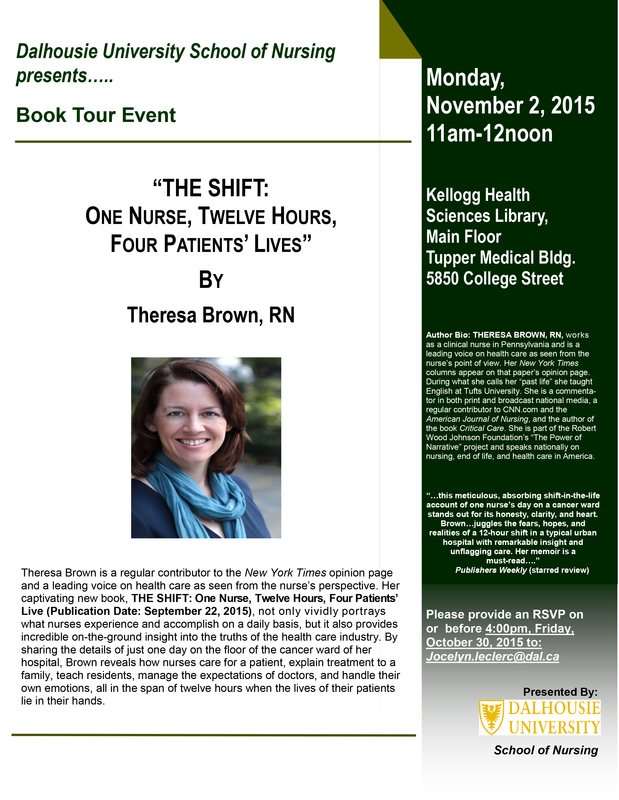 Kellogg Health Sciences Library will have a significant collections budget shortfall for 2016-17. Reducing book purchases and spending endowment funds will help reduce the shortfall, but additional cancellations will be required. We are in the process of cancelling ClinicalKey as our first step toward balancing the 2016-17 budget. ClinicalKey, an Elsevier product, has two main components: journals and ebooks. This subscription cost more than $100,000 CAD in 2015/16 and was the second most expensive item on our budget. The majority of journals included in ClinicalKey are duplicates of titles the University Libraries already subscribe to in another Elsevier package. The ebooks portion of ClinicalKey is required to support the Health professions and Medical curricula is well used, and provides unlimited access to students. To date, the vendor has not been able to provide a model that would allow us to subscribe to just the ebook portion. In order to support the curricula, a portion of the funds saved by cancelling the ClinicalKey subscription will be repurposed to purchase ebooks. Replacement of the required ebooks will be phased in over two budget years. Over the next six weeks liaison librarians will review titles identified as most relevant to the curricula in consultation with faculty. 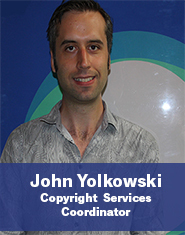 The Resources team will then purchase replacement ebooks and, in a few cases, print books. Although ClinicalKey is a large, well-known education resource for Medicine and the Health Professions, we must be good stewards of the Dalhousie Collections funds while also meeting our user needs. Due to the increased annual renewal cost, the duplication of journal content, and the unfavorable currency exchange rate, we are making this difficult choice. The contingency plan outlined here will fill in the collection gaps left by the absence of this product. Due to technical problems Embase services are currently not available. Our team is working with the highest urgency to resolve the issue. We sincerely apologize for any inconvenience caused by this outage and thank you for your patience. Please do not hesitate to get in touch if you have any questions or concerns. December 20, 21, 22, 23: 8:00 a.m. – 6:00 p.m.
December 28, 29: 10:00 a.m. – 6:00 p.m.
January 2, 3: 10:00 a.m. – 6:00 p.m.
*Please note: Access to GISciences Centre, Archives, and Special Collections is unavailable from December 25–January 1. December 22-23: 8:30 a.m.- 4:30 p.m.
December 21 – 23: 8:00 a.m. – 4:00 p.m.
Sunday December 20: 10:00 a.m. – 5.30 p.m. The American College of Physicians (ACP) has withdrawn their books from the StatRef ebook platform. Their decision means that effective December 1st, 2015 Dalhousie users will no longer have access to the ebooks: MKSAP for students 5 and Internal medicine essentials for clerkship students. However, MKSAP for students 4 is available in print at both the Kellogg and UNBSJ libraries and a newer edition of both titles is on order at both libraries (rebranded “IM Essentials: Text and IM Essentials: Questions”). Neither book is available electronically to institutions. These books are kept on reserve at both libraries to ensure availability. Books on Reserve cannot be borrowed through Document Delivery but individual chapters may be available. Requests can be placed through Dalhousie Document Delivery. Effective immediately ACP Smart Medicine will no longer be published (the content is in the process of being merged with Dynamed Plus). AHFS DI Essentials, which was bundled with ACP Smart Medicine on StatRef, will be available as AHFS Drug Information via MedicinesComplete. Exam time is quickly approaching! 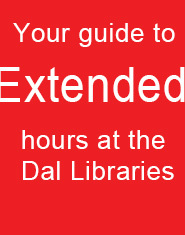 But fear not, the Dal Libraries are here for you, providing you with longer hours to linger in the library with your favourite study buddy or night owl. For more information about the Night Owl program at the Killam Library, see here. *On Sunday, December 20, the Killam Library will be closing at 6 p.m.
**Access to the Killam Library from midnight to 3 a.m. is for Dalhousie and King’s students only. Students must have their student ID with them to get in. Regular library services are not offered during this time, students will have access to the South Learning Commons or the atrium. Friday, December 4: 4:00 p.m.–10:45 p.m.
Saturday, December 5: 6:00 p.m.–10:45 p.m.
Thursday, December 10: 8:00 a.m. – 10:45 p.m.
Friday, December 11: 4:00 p.m.–10:45 p.m.
Saturday, December 12: 9:00 a.m. -12:00p.m. & 6:00 p.m.–10:45 p.m.
Thursday, December 17: 8:00 a.m. – 10:35 p.m.
Friday, December 18: 4:00 p.m. – 10:45 p.m.
Saturday, December 19: 6:00 p.m. – 10:45 p.m.
* The Kellogg Library will be closed from December 21-January 3.